www.nttdata.com. 5	IN	CNAME	www.nttdata.com.edgekey.net. 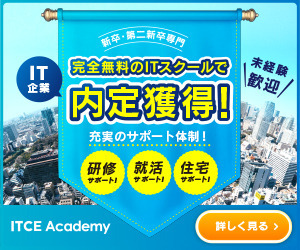 www.nttdata.com.edgekey.net. 5	IN	CNAME	e6498.g.akamaiedge.net.